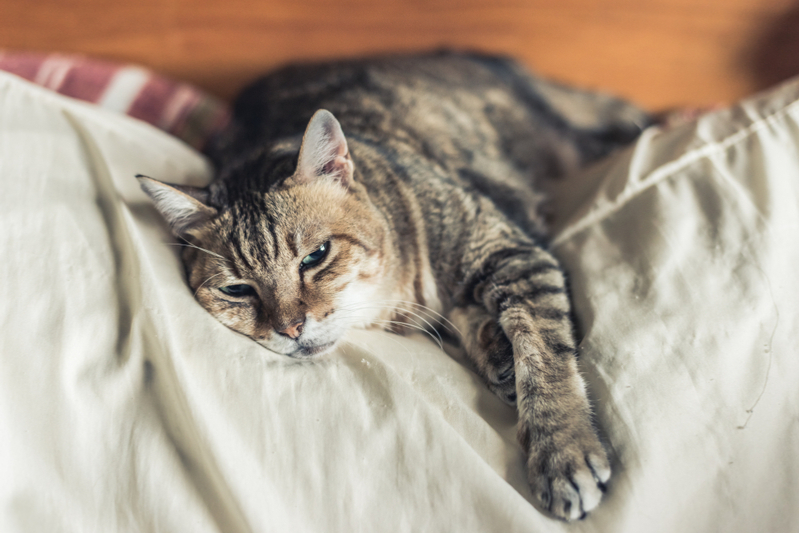 Parasites are a common problem that will affect most cats at some point during their lifetime. 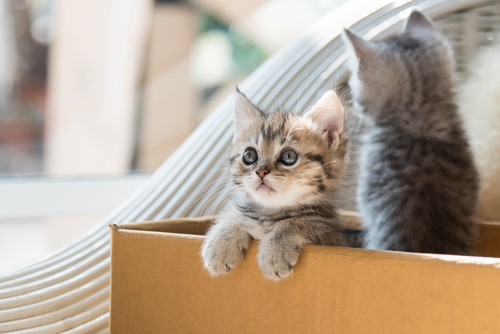 However, in addition to making life pretty miserable for your cute new kitten, a parasite problem can have serious consequences for her health and wellbeing. Here are some of the most common kitten parasites and what you need to know about how to prevent them. Fleas are microscopic, dark-colored parasites that feed on the blood of your kitten to survive. Unfortunately, most cats are highly allergic to flea saliva, and they suffer from symptoms including extreme itching and skin inflammation which often leads to open wounds and scabs. 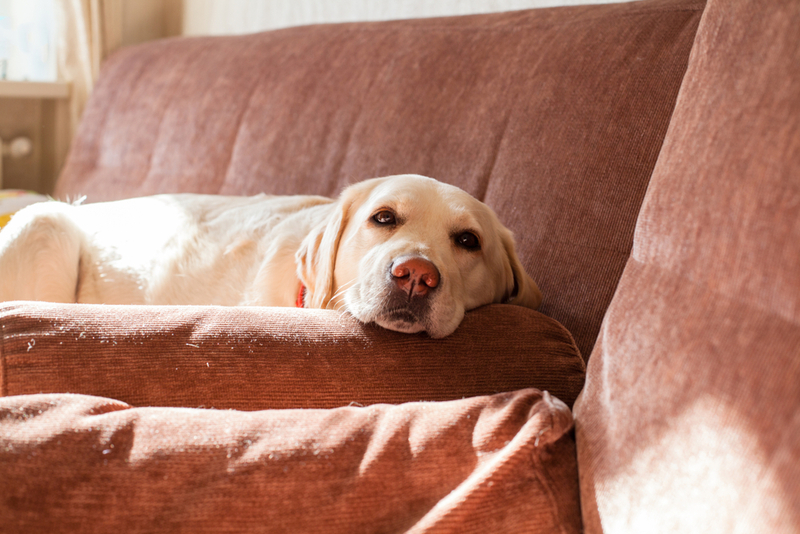 Fleas can reproduce extremely quickly, meaning that just a few can quickly turn into a big infestation. They can also live quite happily in your home and feast on humans too, and once fleas enter your home, they are very difficult to get rid of. 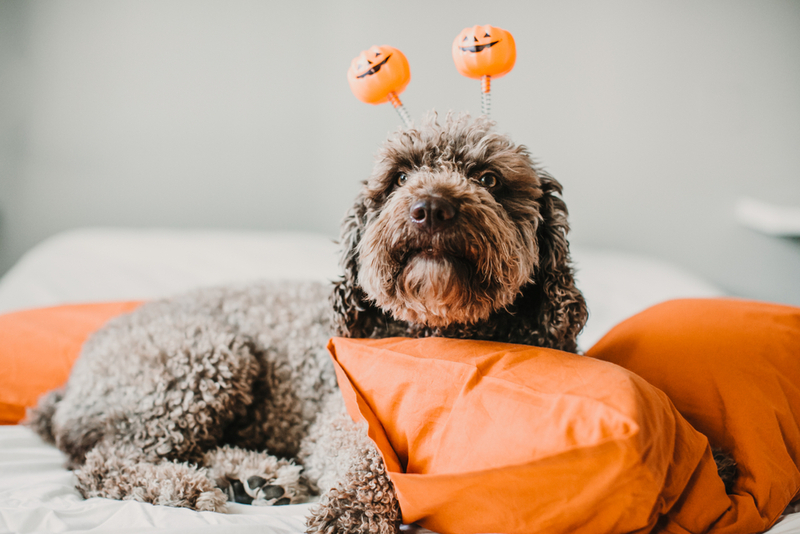 Fortunately, it is fairly easy to prevent flea infestations and there are a wide range of different products to choose from. 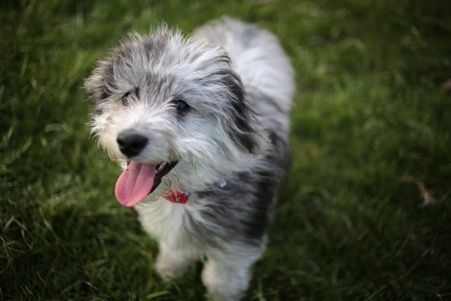 These include sprays, spot-on treatments, shampoos, collars and more. 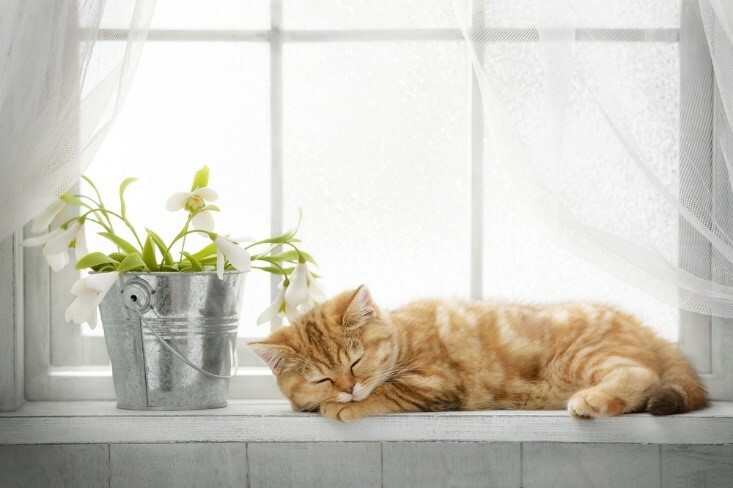 Many are to be used on your kitty, but others have been specifically designed to repel fleas from your property too. 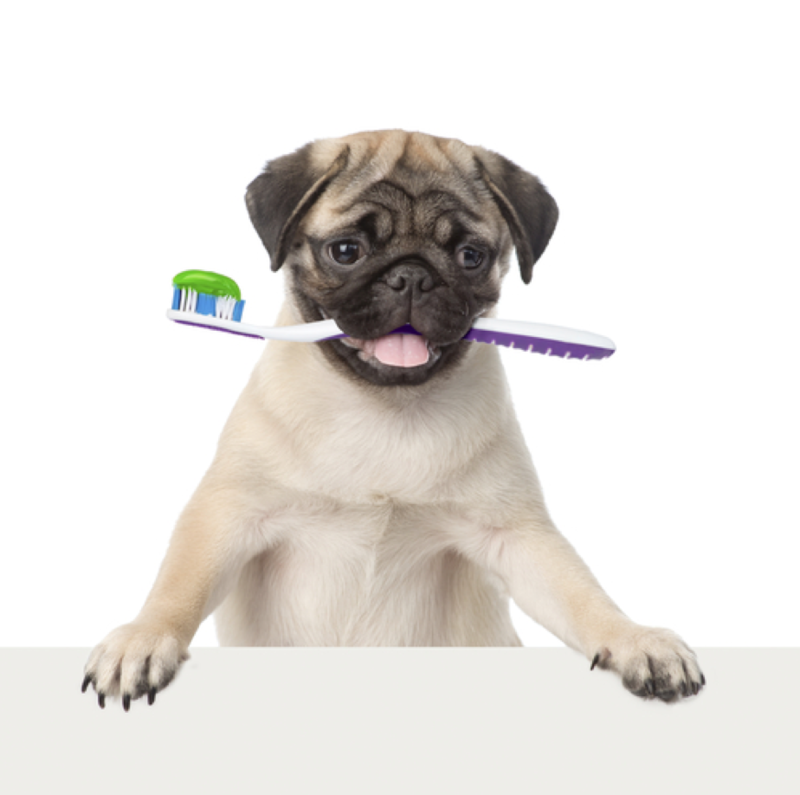 Brushing her regularly will also enable to watch out for any signs or symptoms of fleas, so in the unlikely event that she is still affected (such as if there is a gap in her preventative care) you can seek treatment promptly. 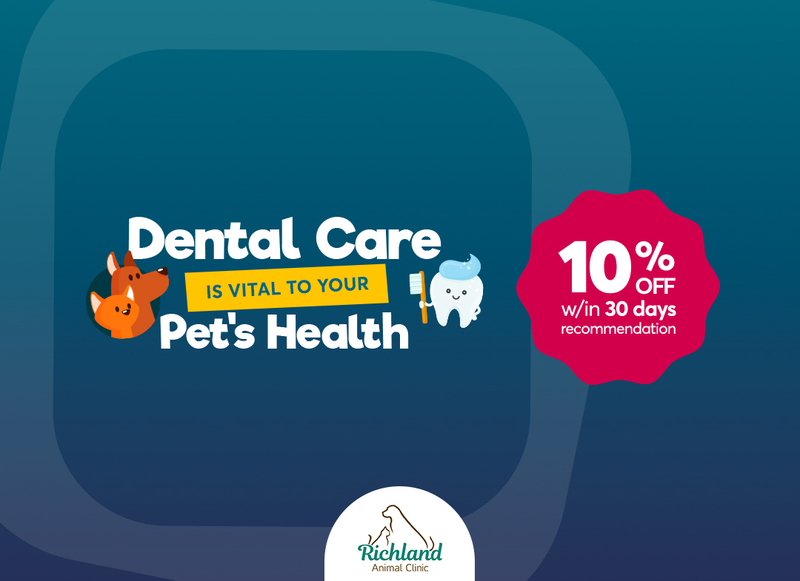 If she does become affected and you are wondering how to get rid of fleas on your kitten, speak to your veterinarian to determine which products are most suitable to deal with her infestation. Ticks are also an external parasite and tend to attach themselves to cats when they walk in long grasses and woodland. Nevertheless, they can still be found in backyards, particularly in some states in the U.S. Larger than fleas, their bodies are usually round or teardrop shaped and swell in size as they feed. They are well known for transmitting a multitude of diseases including Lyme disease, babesiosis, tick fever and ehrlichiosis. However, transmission doesn’t happen straight away, and a tick usually needs to be attached for between 24 and 72 hours for the disease to be spread. Ticks aren’t overly fussy where they get their blood from and will feast on humans too. 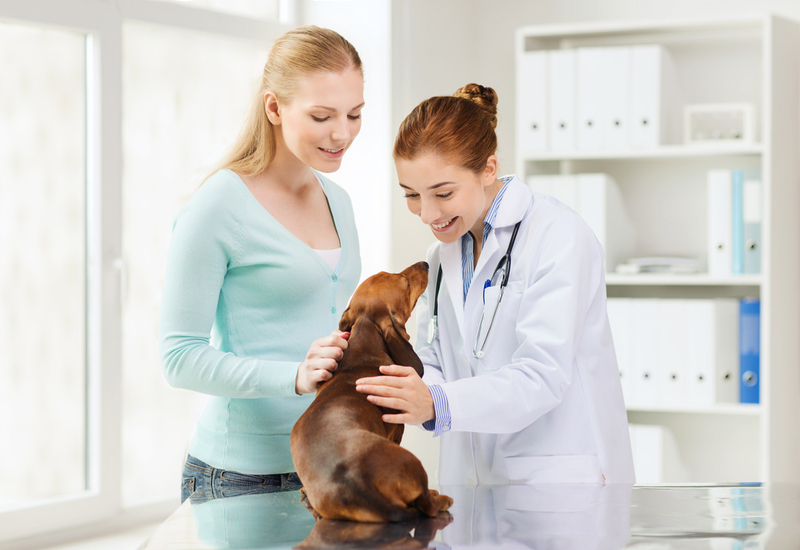 Like fleas, ticks can be fairly easily prevented using a variety of topical solutions. In fact, in. many cases flea and tick preventatives are combined into one product, making it easier and cheaper to keep these pesky parasites from affecting your kitten. All of these types of worm live in her gut where they can cause irritation, diarrhea and more. If your kitty becomes infected with worms, you may notice her passing segments of worm in her bowel movements. Nevertheless, it isn’t just your kitty you need to worry about when it comes to worms. Humans can also be affected, and it can be particularly dangerous if children become infected. 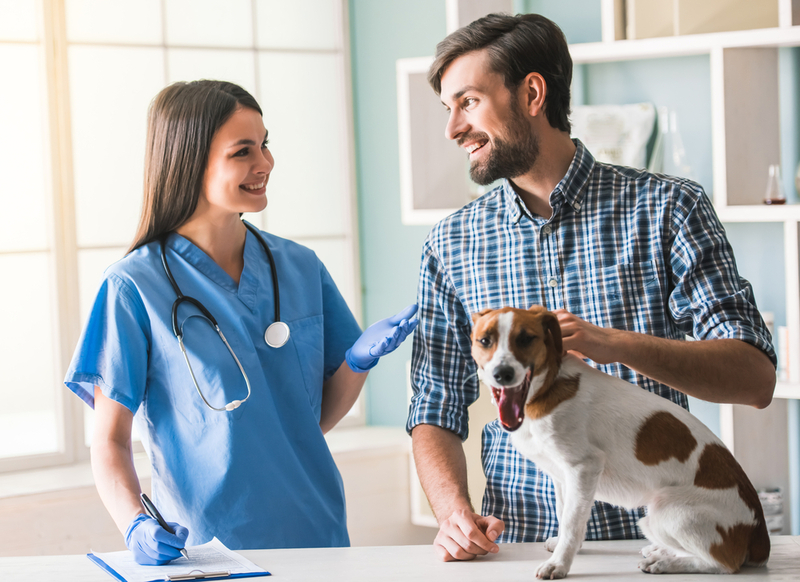 Worming is par for the course when you decide to get a kitty, and your feline will need to follow a strict schedule of preventative care to keep her from suffering from them. Once she reaches around 6 weeks old, she can be wormed monthly, and once she reaches 6 months old, she will need to be given worming preventatives every 3 months. Strict handwashing routines indoors and ensuring you clear up any feces as soon as you can will also help minimize the chances of your pet kitty getting worms. 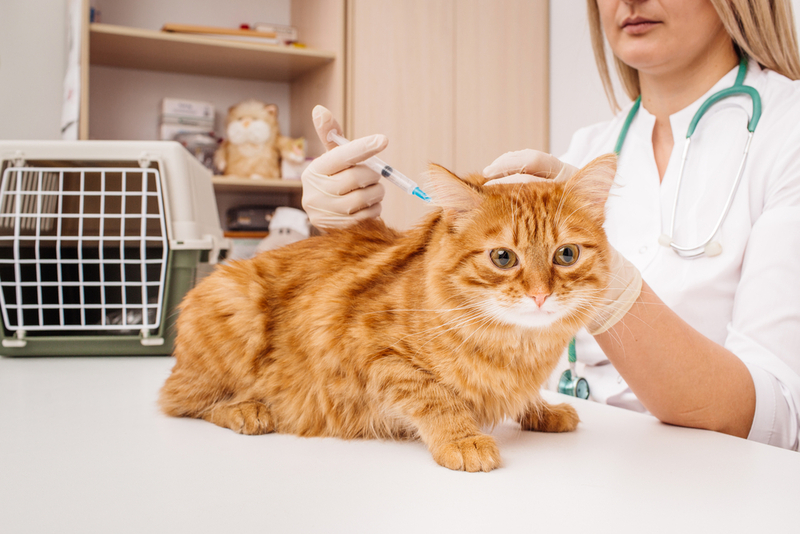 Ear irritation is a common problem in cats, and in the majority of instances, this affliction is caused by a parasite known as the ear mite. These tiny creatures live off of the dead skin and wax inside your kitten’s ears and are nearly impossible to spot. If you wipe dark residue away from her ears and notice white spots moving around in the gunk, these are ear mites. They can cause your cat to scratch incessantly and make her ears sore. 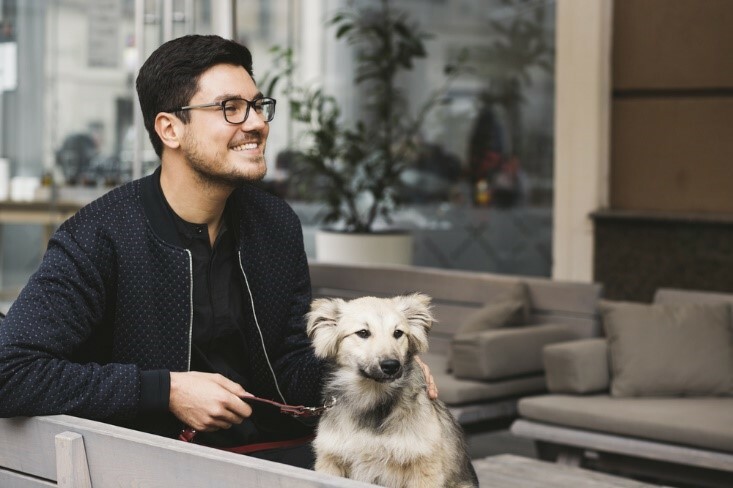 The best way to prevent ear mites is to ensure that any previous cases of the condition were fully treated and to use a topical solution that is designed to repel them. 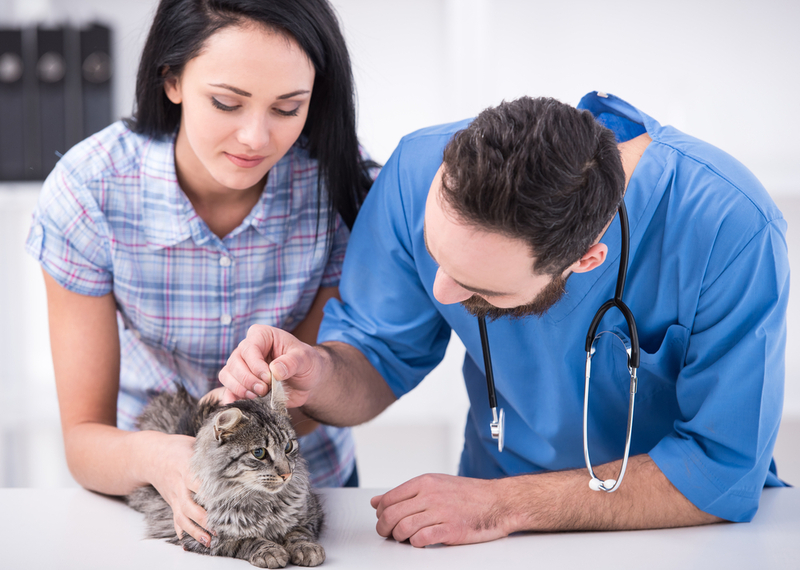 Vets recommend that you regularly check your feline’s ears for signs of ear mites so that if she does become affected by this highly contagious parasite, she can be treated quickly. 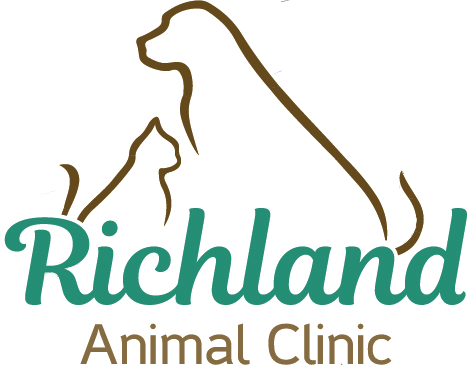 For more advice on kitten parasites or for information on how to get rid of fleas or any other parasite from your kitten, please call us at 615-422-4780 and speak with our experienced vets in Nashville TN.